Midas Construction has been awarded the contract to build Kresen Kernow, the new archive centre for Cornwall. The scheme has been funded by a grant of £11.7 million from the Heritage Lottery Fund (HLF) and Cornwall Council and building work is due to commence next month. The Kresen Kernow scheme will transform the former brewhouse on the Redruth Brewery site into an “exemplary modern archive and library space, bringing together the world’s largest collection of manuscripts, books and records related to Cornwall”. 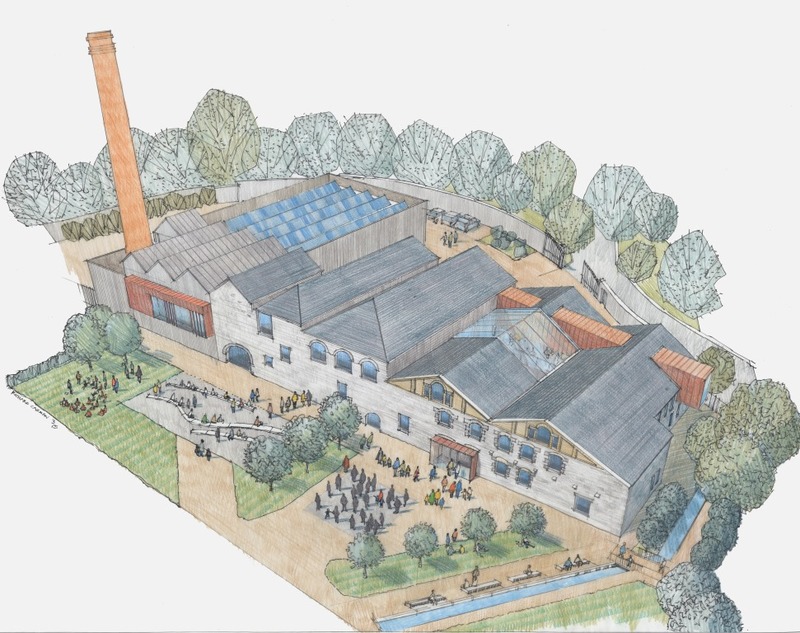 During construction, Midas will convert the remaining historic brewhouse into public spaces which will include learning rooms, exhibition areas and a range of research facilities to enable people from across Cornwall and around the world to enjoy the collections. The exhibition areas will display treasures from the vast stores and items from other collections can be borrowed and housed securely. A new entrance will welcome visitors directly from the town and a large glazed roof will bring natural daylight into the former beer cellar. 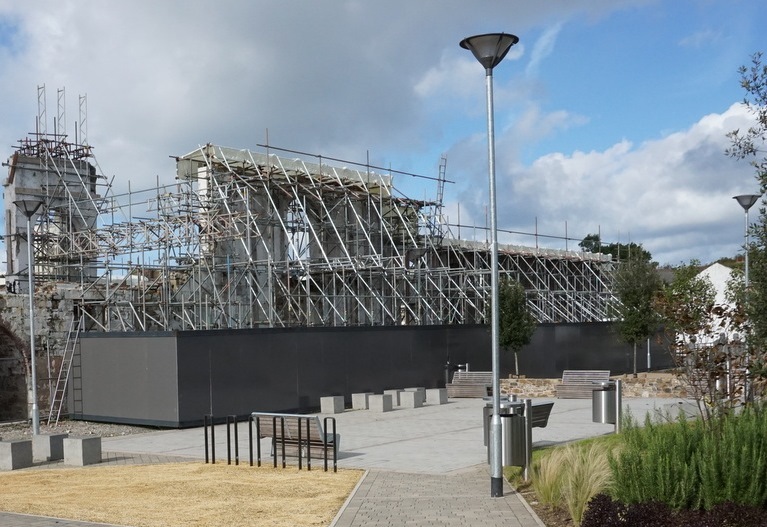 As well as refurbishing the historic structures, Midas Construction teams from the Devon and Cornwall Division will also build a two-storey extension behind the brewhouse to deliver state-of-the-art strongrooms, providing energy efficient environmental conditions to care for the collections. The iconic chimney will also be restored and the lower section will form a striking feature inside the volunteer workroom. The original brewery carriage channel will be where old meets new, linking the new storage facilities to the refurbished historic brewhouse. Andy McAdam, divisional director for Midas Construction’s Devon and Cornwall division, added: “As a West Country business, we are delighted to have secured this prestigious contract to deliver a fantastic new archive centre for Cornwall to benefit generations to come.